MaPPS Applications for Winter 2019 are live! 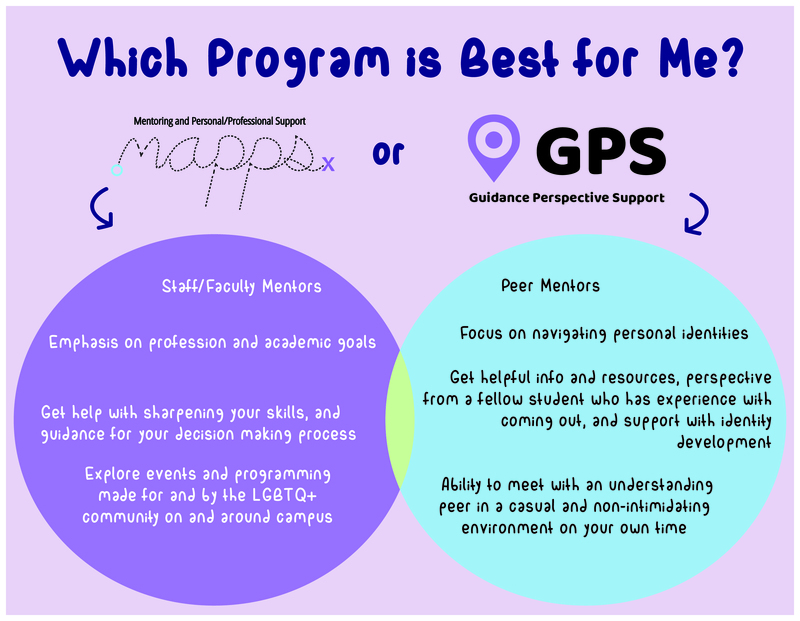 The MaPPS (Mentorship and Professional/Personal Support) program aims to engage LGBTQ staff and faculty in both formal and informal mentorship roles. LGBTQ+ students may come in with personal concerns or goals in addition to engaging in professional and academic discussions with their mentor. In contrast to advising, we would like to see mentors motivate mentees by recognizing mentees’ strengths and accomplishments, help mentees sharpen skills or improve their capability, and guide mentees’ decision making process. The program requires a semester long commitment, with the option of taking on the same or a new mentor/mentee the following semester(s.) Please take note that this is a volunteer commitment with no financial compensation offered. Who is MaPPS best suited for? Start by filling out a Mentor Request Form. From there, the MaPPS Coordinators will match the requestor with a trained MaPPS mentor. Mentors and mentees will receive an email with information about who they have matched with. Mentors and mentees are expected to set up an initial meeting shortly after. Students and staff / faculty who participate in the MaPPS program are also asked to complete a confidential survey so that we can continually assess and improve the program. Fill out our Mentor Interest Form, and a staff member will connect with you. Once accepted as a mentor, you'll participate in a training to better prepare you for being a MaPPS mentor. What particular features of this program make it helpful? The MaPPS Program is highly flexible. Once a MaPPS requestor is paired with a MaPPS mentor, they can arrange a place and time to meet that works for both of them, including evenings and weekends. The program requires a semester long commitment, with the option of taking on the same or a new mentor/mentee the following semesters. There are many institutional barriers to receiving higher education or being successful in a college program.  We hope to help alleviate some of the challenges often experienced at the University of Michigan by providing students with a good network of resources, including staff and faculty members to seek guidance from through a mentorship relationship. The MaPPS program aims to engage staff and faculty in both formal and informal mentorship roles. LGBTQ+ students may come in with personal concerns or goals in addition to engaging in professional and academic discussions with their mentor. In contrast to advising, we would like to see mentors to motivate mentees by recognizing mentees’ strengths and accomplishments, help mentees sharpen skills or improve their capability, and guide mentees’ decision making process. 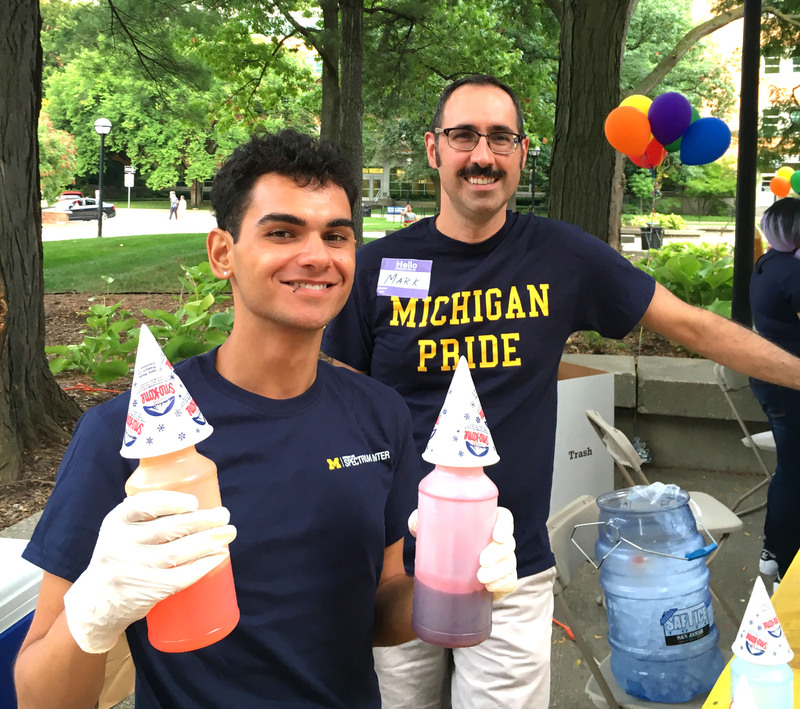 In addition, we encourage each mentor-mentee pair to explore events and programming made for and by the LGBTQ+ community at and near the University of Michigan. For any questions, please contact spectrumcenter@umich.edu or call (734) 764-4186.